An horrific blaze has destroyed a baboon rescue centre killing a renowned conservationist as well as three animals. Rita Miljo, who reintroduced packs of baboons into the wilds of South Africa, died in the fire which destroyed much of the headquarters of the sanctuary she built, an official said. 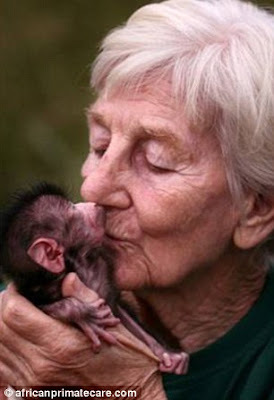 Karl Pierce, a director with the sanctuary said the 81-year-old died in the small apartment she kept above the clinic of the Centre for Animal Rehabilitation and Education in the bush of Limpopo province. 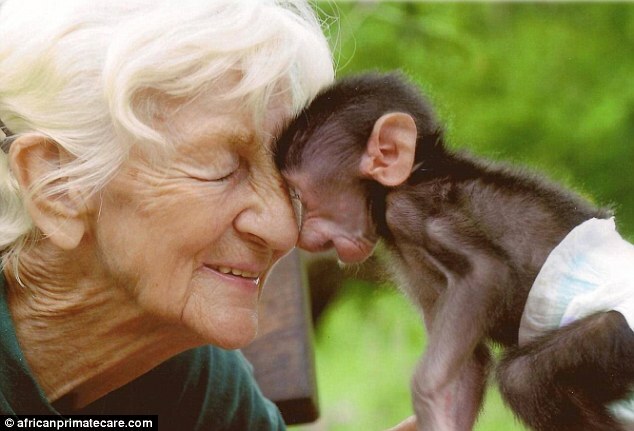 Also killed in the fire were three baboons including Bobby, the first chacma baboon she rescued and nursed back to health in 1980 after spiriting her away from a national park without a permit, Mr Pierce said. The fire broke out around 8pm yesterday after volunteers and workers left the centre for the evening, he added. No one else was injured in the blaze, which consumed the clinic, offices and a house on the property, about 250 miles north east of Johannesburg. The cause of the fire is under investigation. 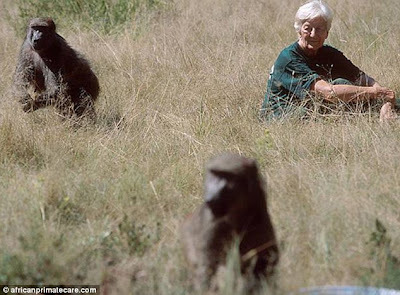 While Ms Miljo no longer ran day-to-day operations of the centre, which cares for more than 400 baboons, she remained a constant presence and a figurehead for the organisation she founded in 1989. 'Everybody's still in shock about this,' Mr Pierce said. Born in Germany in 1931, Ms Miljo arrived in South Africa in the 1950s. 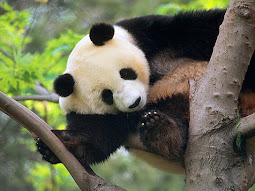 In a 2008 article about her in the Washington Post Magazine, she said helping baboons taught her 'why people behave the way they do'. 'Chimpanzees can be deceitful, just like humans, whereas baboons haven't learned that yet,' she said. 'So what you learn from the baboons is the truth about yourself.